There are barely a few months to show off our manicures and pedicures and we can’t wait to get started! 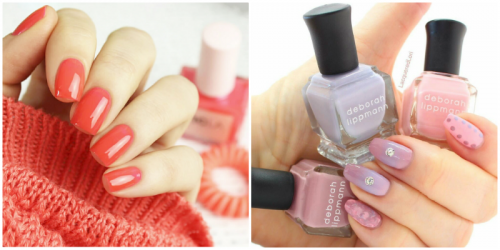 Take a look at our top picks of the trending manicures this season! 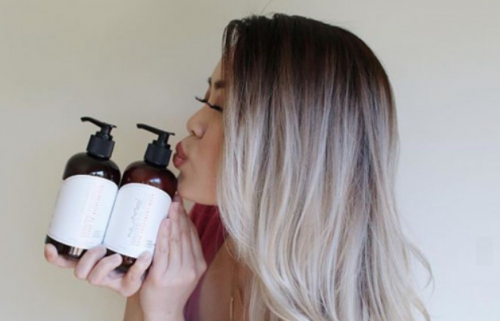 Call it a trend, call it a movement, call it whatever you like, but there is no denying that the No Poo method has saved a lot of hair. Our favorite celebs have decked up from head to toe for one occasion or the other and we are all up for copying them all! 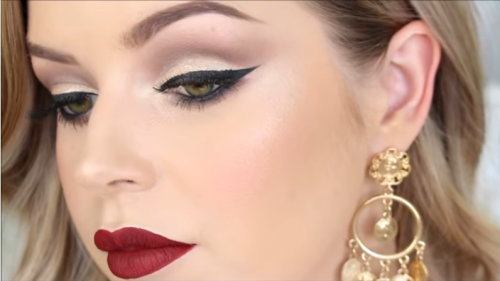 From minimal chic looks to out and out glam looks, there is a time and event for everything and anything during the Holiday season – which is why we have shortlisted some of the easiest yet gorgeous makeup tutorials for you. 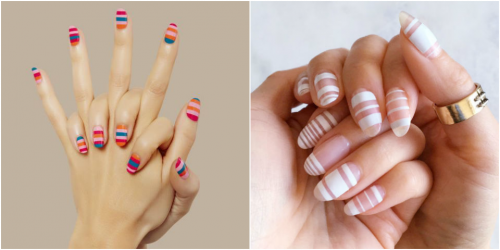 From brilliant neons to unconventional French manicures, here are 12 nail ideas you need to try this summer season! Whether you think it’s the most overrated day of the year or not, whether you are single or not, being a girl, you don’t need an excuse to doll up and go out and about! New year calls for new trends! 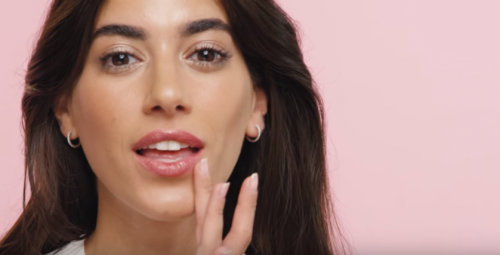 Here is a sneak peek into the upcoming makeup trends for Spring 2017 straight from the NYFW runway – along with tips and product recommendations on how to recreate them without breaking the bank! ‘Tis the season to look gorgeous! Isn’t playing dress up and plunging into your makeup arsenal to put your best look forward the best part of the Holidays? Have you decided on what you are going to wear and what makeup would go best with the theme of your Thanksgiving party? We thought not.